2017 Toyota RAV4 vs. 2017 Toyota Highlander: Find Your Next SUV! There are certainly plenty of options out there for drivers near Palm Coast who are looking for a capable family vehicle, but when you want one that’s stacked with safety features and is capable of getting where you’re going with confidence, you want a Toyota! The 2017 Toyota RAV4 and 2017 Toyota Highlander, in particular, both deserve spots on your must-drive list. Favored SUV options in the current Toyota lineup, both models come with standard Toyota Safety Sense™ P (TSS-P), an Entune™ infotainment system, and available all-wheel drive, but there are points of distinction to consider. Here we’ll break down a couple of the finer details of both Toyota SUVs. Under the hood of every version of the 2017 Toyota RAV4, you’ll find a standard 2.5L four-cylinder engine that makes 176 hp and 172 lb-ft of torque. This engine is capable of getting up to an EPA-estimated 30 mpg highway and 23 mpg city. 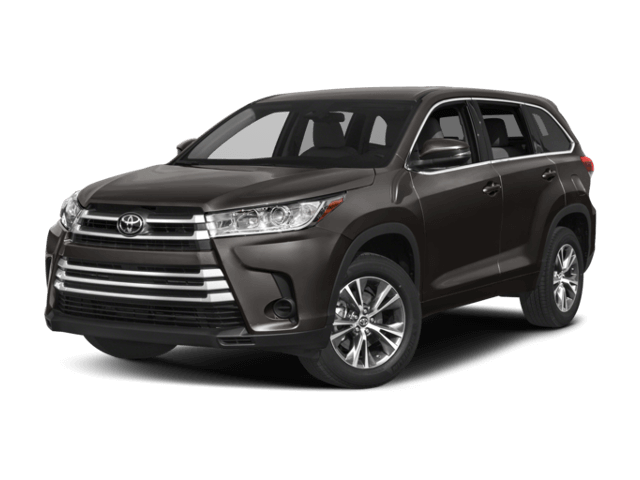 The Toyota Highlander gets a base 2.5L four-cylinder engine as well, but the Highlander’s makes 185 hp and 184 lb-ft of torque. Jacksonville shoppers also have the option of upgrading to a 3.5L V6 engine that increases output to 295 hp and 263 lb-ft of torque. EPA estimates on this Toyota SUV reach up to 27 mpg highway and 21 mpg city, which is admirable considering the model’s size. Speaking of size, inside the Toyota RAV4, you’ll have standard seating for five passengers, which is perfect for new families! If however, your family is rapidly growing, you might instead prefer the Highlander, which gets standard seating for eight across three rows. Standard cargo space inside the new RAV4 comes in at 38.4 cubic feet behind the rear seats and 73.4 cubic feet when the rear seats are folded. The Highlander, by contrast, provides 13.8 cubic feet in back when all three rows are in use or a max cargo volume of 83.2 cubic feet with the seats down. Which Toyota SUV is Right for You? There’s no questioning the value of either of these Toyota SUVs, but they naturally appeal to different interests and needs. 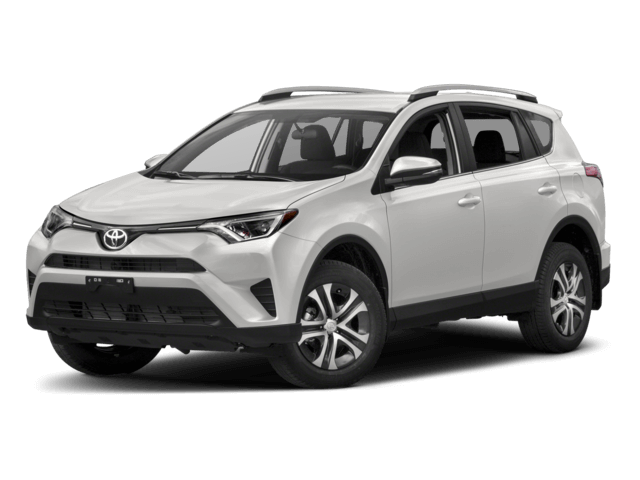 The RAV4 is likely to appeal to smaller families and individuals on a budget that want affordability and efficiency, along with SUV utility. On the other hand, the Highlander is probably a better choice for larger families that need more room and more available power under the hood. Still, the only way to be sure to have a look at both models in person. Schedule a trip to Beaver Toyota, located at 2995 US-1 South in St. Augustine, FL, where you’ll find both Toyota SUVs on sale today, along with competitive financing rates through our dealership. Still have questions? Simply give us a call at “” at your earliest convenience.